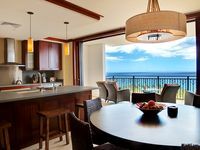 The award-winning Ko Olina Golf Club can be found on Oahu’s sunny west coast at the Ko Olina Resort, a relatively short drive from Honolulu and Waikiki. 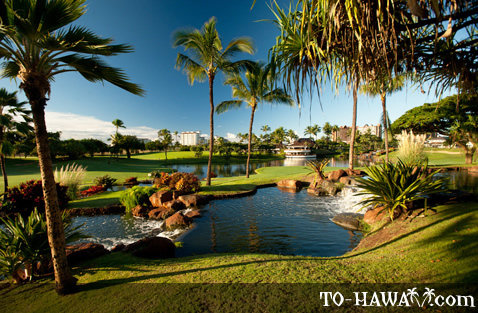 The 6,867 yard course is located in a beautiful ocean setting and boasts multi-tiered greens, wide fairways, spacious landing areas, and picuturesque waterfalls. 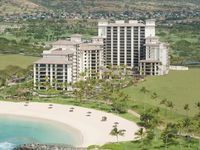 From 1990 to 1996, Ko Olina played host to the LPGA Tour's Hawaiian Ladies Open, in 1992 the Senior PGA Tour's Ko Olina Senior Invitational tournament was held here, and from 2006 to 2008 the course hosted the Fields Open in Hawaii tournament. 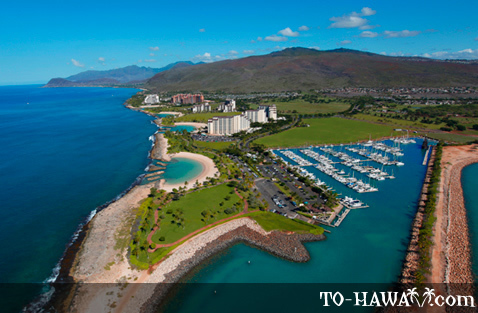 In April 2012, women’s professional golf returned to Ko Olina. 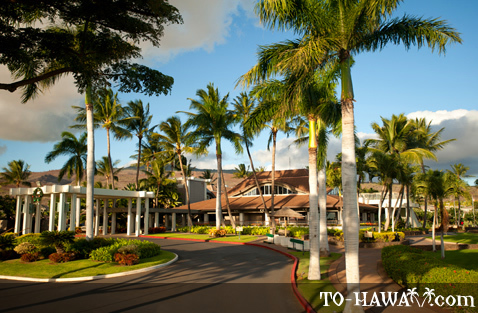 The course has won multiple awards and accolades, and has ranked in the Top 75 Resort Courses in the US by Golf Digest. The championship course at Ko Olina is an 18-hole, par-72 challenge for people of all ages, for experienced players, and for beginners. The course was designed by Ted Robinson, a well-known golf course architect renowned for his use of water, and this course is no exception because there are 16 water features built into eight separate holes. 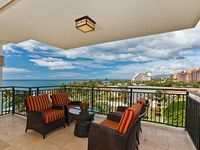 With mild trade winds, well-bunkered greens, and exacting par-3s, players will be challenged to use every type of club as they negotiate this course. 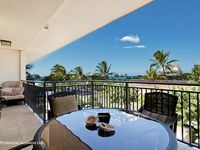 The golf academy at Ko Olina is another noteworthy aspect of this resort’s state-of-the-art facilities. Here, visitors can partake of personalized instruction should they wish to improve their golfing skills and general enjoyment of the game. 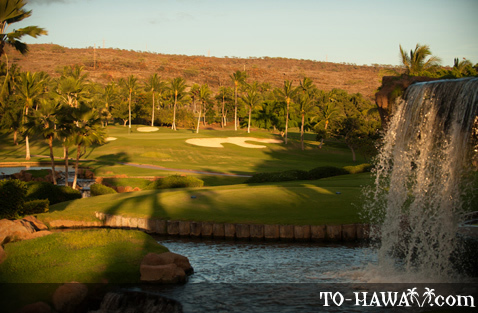 The academy offers a putting green, grass driving range, and one of the island’s best short game practice areas – with the help of some of Hawaii’s best PGA instructors. The academy takes part in several Play Golf America programs, which helps players of all ages and skills level to grow their game and have fun. 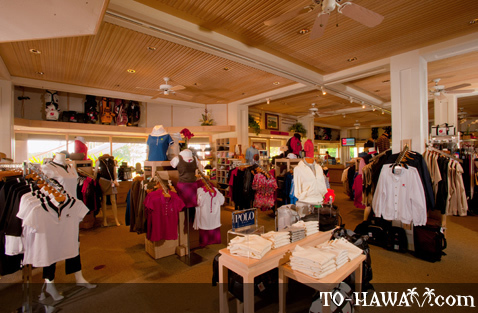 As well as the academy and a challenging golf course, Ko Olina Golf Club offers a full range of amenities, such as an excellent golf shop with a good selection of apparel, headware, top of the range sports footwear, giftware, and accessories for both seasoned golf players and non-golf players. There is also a rental service offering full sets of clubs and other golfing equipment. Other facilities include locker rooms with saunas, showers, and Jacuzzis, all of which are free-of-charge to guests. 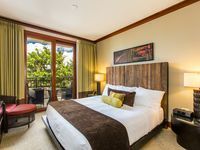 Last but not least, visitors to Ko Olina can enjoy a fine dining experience with plenty innovative cuisine made from fresh local ingredients at Roy’s Restaurant.